This is tough, they're both so good... gonna go for Deserve. I agree. It’s 50% disappointing but you chose the other 50%. Congratulations. Twice is such a non event. 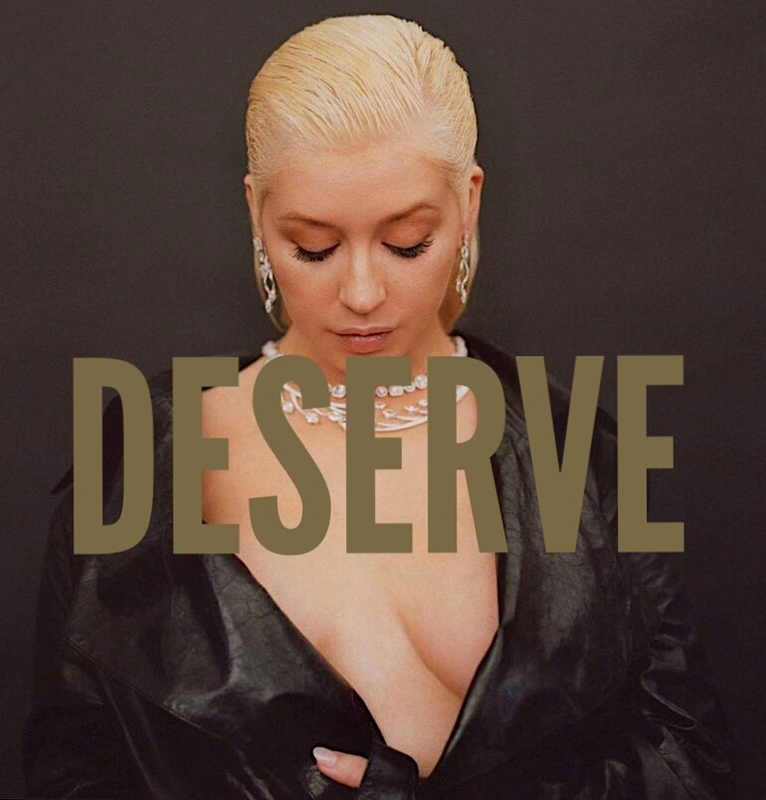 Deserve could have been a signature song. And the whole list is actually very accurate. Always assumed that would win (as it should) but after we lost the delicious Masochist so early and that ropey Top 6 I feared justice wouldnt be served. Both Twice and Deserve should've been singles. Well, I kind of started to appreciate Deserve a bit more. I'm not upset at how that turned out. All my favs are towards the top.